A man was killed early in the morning on Sunday after a motorcycle crash in Boston. This information comes from the state police. Authorities say that cops responded to a crash on Interstate 93, south of exit 13, at around 1 in the morning. When they arrived they found that Jose Lopes, 49 from Brockton, was traveling north when he lost control of the Suzuki GSXR he was driving. He was pronounced dead at the scene. The cause of the crash is still being looked into by the South Boston Barracks. 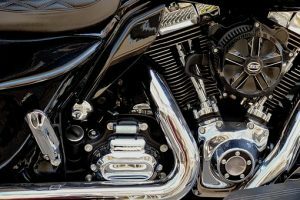 If you’ve lost a loved one in a motorcycle accident that was caused by the negligent actions of another person, we want to help you recover the compensation you are owed. We can help you with your wrongful death claim in Massachusetts.